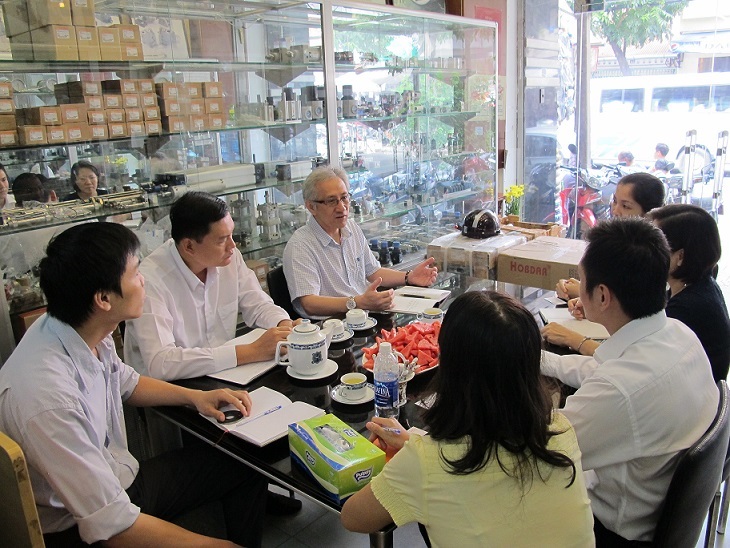 Recently, Mr BARRY TUNG, a general manager of international sales division and also Yuken Sea’s official representative in Thailand had a visit at the main office of R.T Electronic Pneumatic Hydraulic in the morning of 8/22/2013. 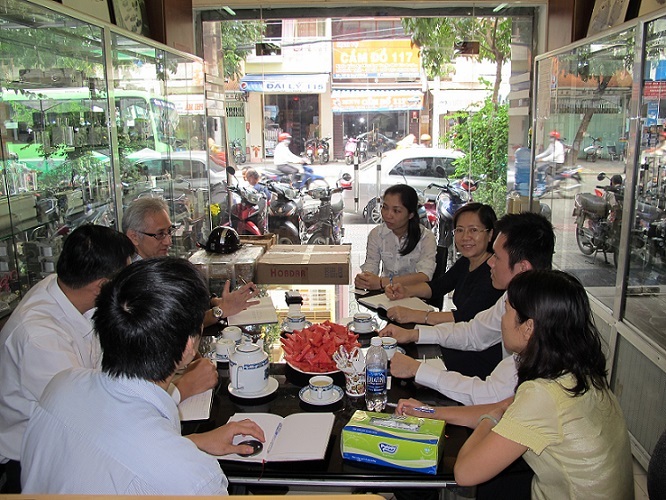 During this meeting, both Mr Barry and R.T are extremely excited about the achievements of the contributing to supply a large number of hydraulic equipment to industries in Vietnam. 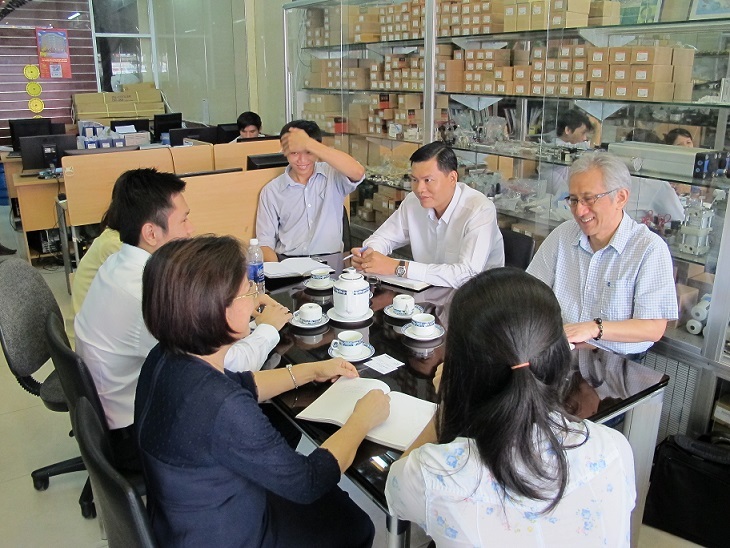 In addition, R.T and Yuken Sea hope that in the coming time, both companies will try to meet the needs and maximize customer benefits from product quality, delivery time and support customer services. We are committed not to use poor quality counterfeit products on the sale system of R.T Electronic Pneumatic Hydraulic, Ltd.